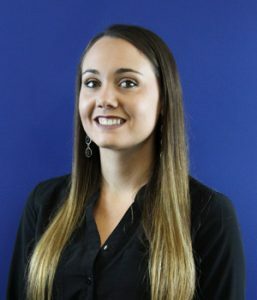 Katlyn joined the Law Firm in May of 2017. She is responsible for greeting clients, handling front office tasks and various administrative duties. She resides in Conway with her husband and 3-year-old daughter. Hobbies: fishing, hunting, boating, crafting. 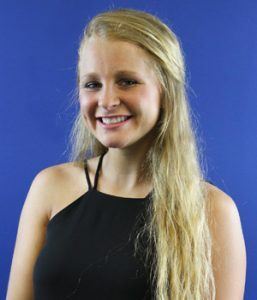 Amy was born and raised in Methuen, Massachusetts and moved to Myrtle Beach the summer of 1999 after graduating high school. 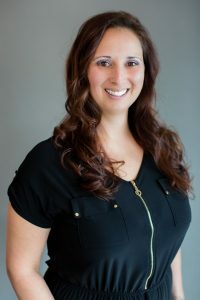 She began working in the legal field in 2010 and started working for Emery Law in June 2015. Amy enjoys going to the beach and spending time with friends and family.